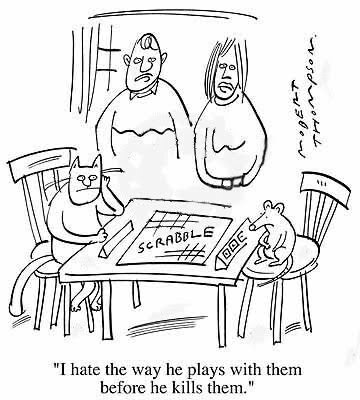 Do you have too many old wooden Scrabble tiles laying around and too much time on your hands? 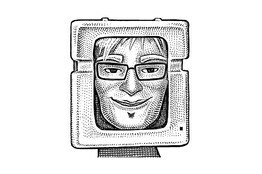 "Stewardesses" is the longest word typed only with the left hand. 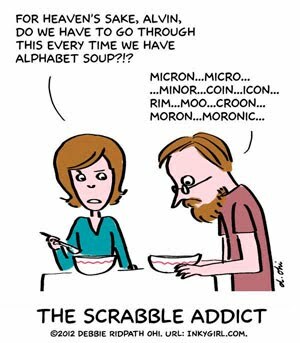 And "lollipop" is the longest word typed only with your right hand. The sentence: "The quick brown fox jumps over the lazy dog." alphabetical order: "abstemious" and "facetious." 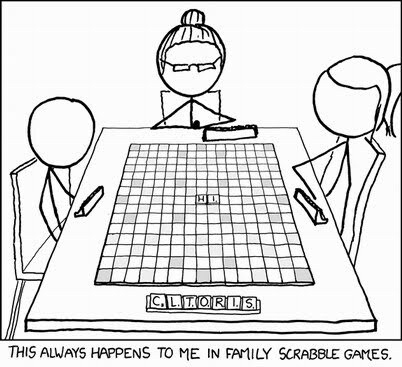 So you want to be a professional Scrabble player? 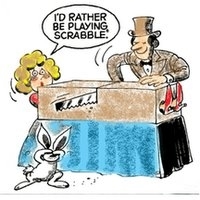 So you STILL want to be a professional Scrabble player? 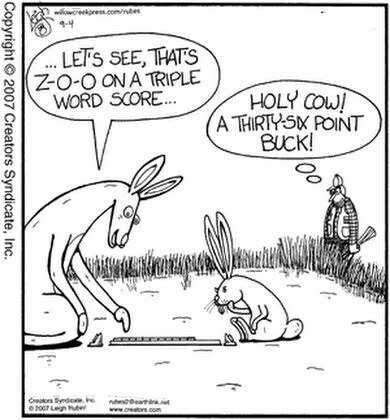 Scrabble - Take that, Grandma! 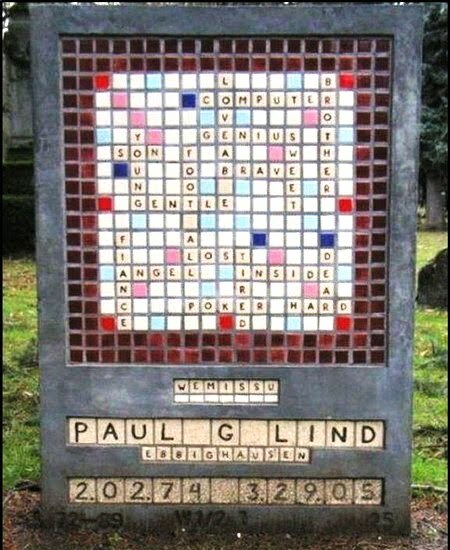 Actual Tombstone of An Avid Scrabble Player! 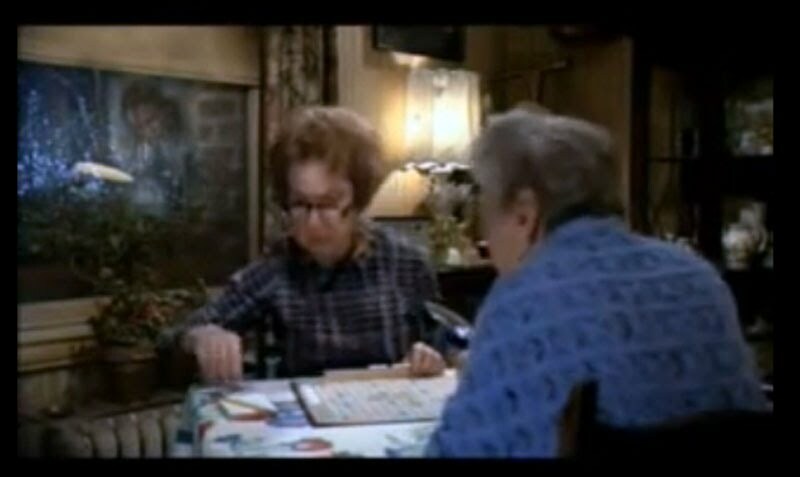 How many of us have "Scrabble Elbow" after the Nationals?!!! !